Change can be intimidating and it’s natural to feel some anxiety at the outset. Before you get others on board, you need to first have faith — in your cause, your team, and your guests. 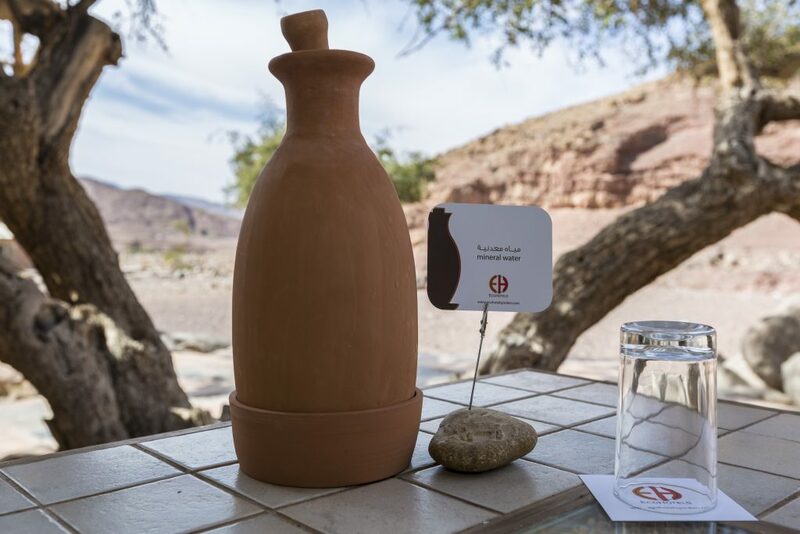 “Lots of people initially told us guests want a plastic bottle that is sealed so they know the water is clean,” said Nabil Tarazi, founder and managing director of EcoHotels, the company that operates the award-winning Feynan Ecolodge in Jordan. But he didn’t let others’ doubts deter him. In 2010, Feynan became the first hotel in Jordan to eliminate single-use plastic water bottles. Mineral water is provided in locally made clay jugs in every room and available at filling stations in the reception and dining areas. 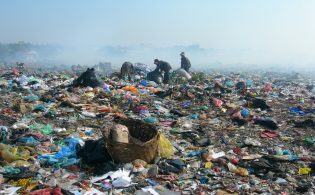 These suppliers are proving that even in destinations — like India, Jordan, and Tanzania — where tap water is unsuitable for consumption, single-use plastic bottles are not the only option. If you identify alternatives and make them easily accessible, you can eliminate the temptation to reach for single-use plastic bottles. Tswalu is not alone; eco-minded operators and properties around the world — including Nomad Tanzania, Pugdundee Safaris, Jaya House in Cambodia, Galapagos Safari Camp in Ecuador, and Cayuga Collection properties in Central America — are increasingly providing free-of-charge reusable bottles and water refill stations to guests. In Zambia, luxury Tongabezi Lodge uses a customized purification plant and a bottling system that, according to managing director Vanessa Parker, saves around 20,000 plastic water bottles per year and provides recycled water for irrigation and feeding the wildlife dam. Building a purification plant and providing reusable bottles may not be in everyone’s budget. Fortunately, there are other easy to implement low to no-cost solutions. One of the most affordable, simple, and effective strategies is communication. 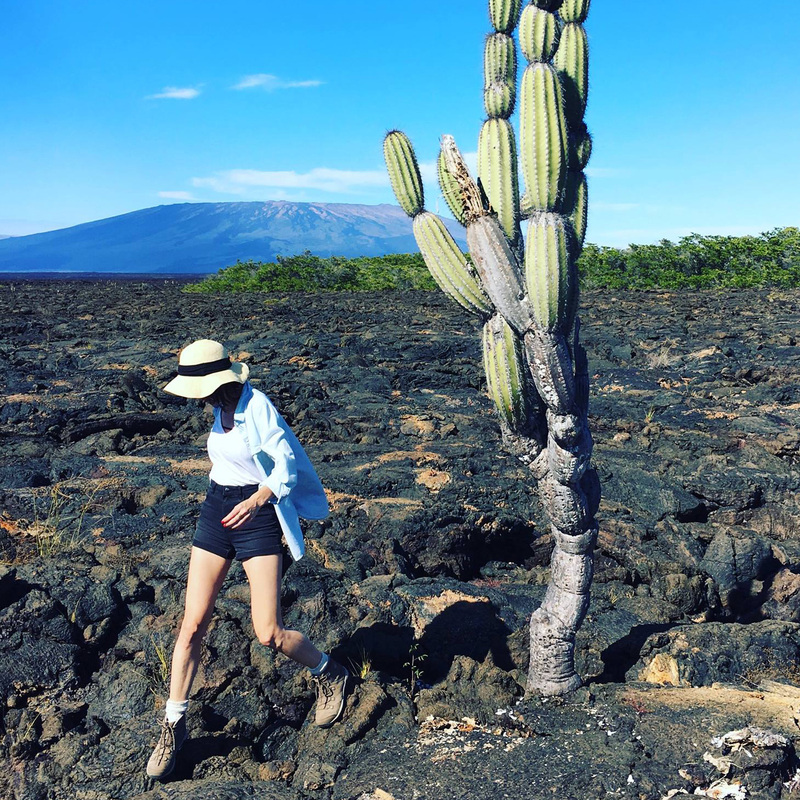 “Before every Intrepid trip, our team advocates for travelers to reduce plastic waste by packing a reusable shopping bag, a reusable straw, and a reusable water bottle,” said Darshika Jones, Intrepid Group’s regional director of North America. 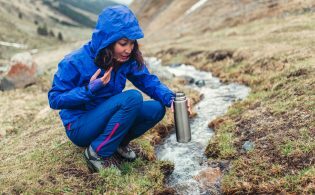 For destinations and activities where potable water may not be readily available, encourage travelers to carry filtration bottles or water purification devices, such as GRAYL, LifeStraw, and Steripen. 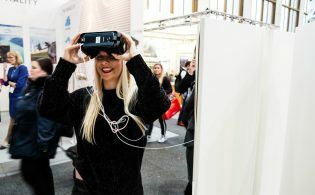 In addition, suppliers can educate guests on arrival. 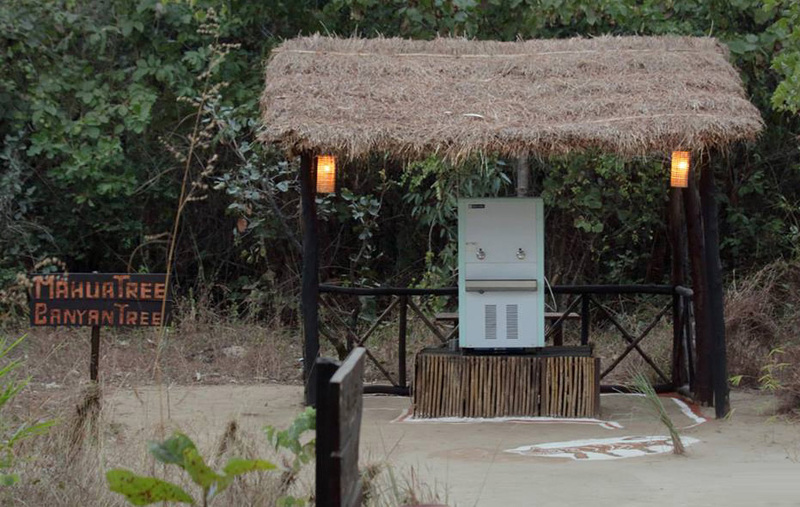 Properties like Chilamate Rainforest Eco-Retreat, Feynan Ecolodge, and Pugdundee’s lodges offer an orientation, which gives staff a chance to brief guests on eco-initiatives and water refill stations. If your travel company hopes to eliminate single-use plastics, find allies in the industry and work toward shared goals. Adventure travel company Wild Frontiers has taken a multi-pronged approach. In 2018, it launched a partnership with Water-to-Go to offer filtration bottles at a discounted price. “We have saved tens of thousands of throwaway plastic bottles by choosing to use refillable, filtered water bottles,” said Jonny Bealby, founder of Wild Frontiers. In an effort to further the company’s commitment to reduce plastic waste and encourage guests to pack their own reusable bottles, Wild Frontiers no longer includes bottled water on group tours. “We are also working with our suppliers worldwide to provide water in 20-liter refillable containers from which [guests] refill their own bottles,” Bealby said. You don’t need to reinvent the wheel or go it alone. “There are many programs that we encourage other businesses to join,” Bealby said. 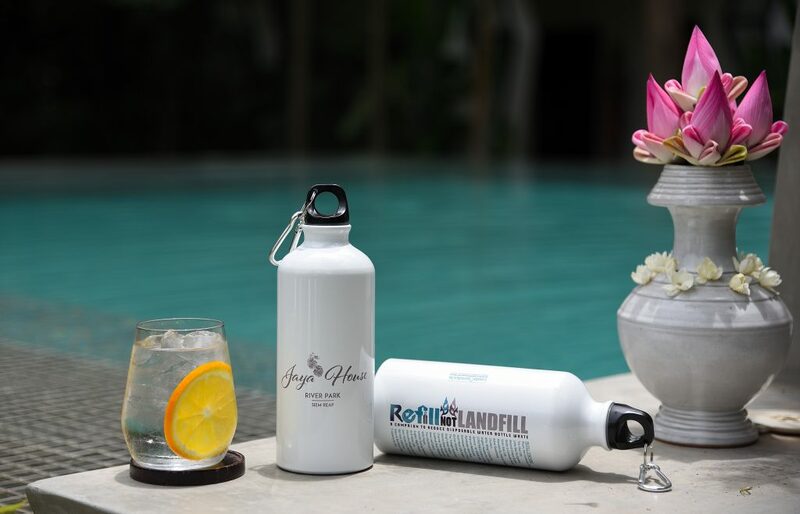 One program Wild Frontiers avidly supports is the Refill Not Landfill campaign, started by Christian De Boer, managing director of Jaya House River Park, and Dean McLachlan, owner of Meru Asia Retreat and JustRide Motorbike Adventures. 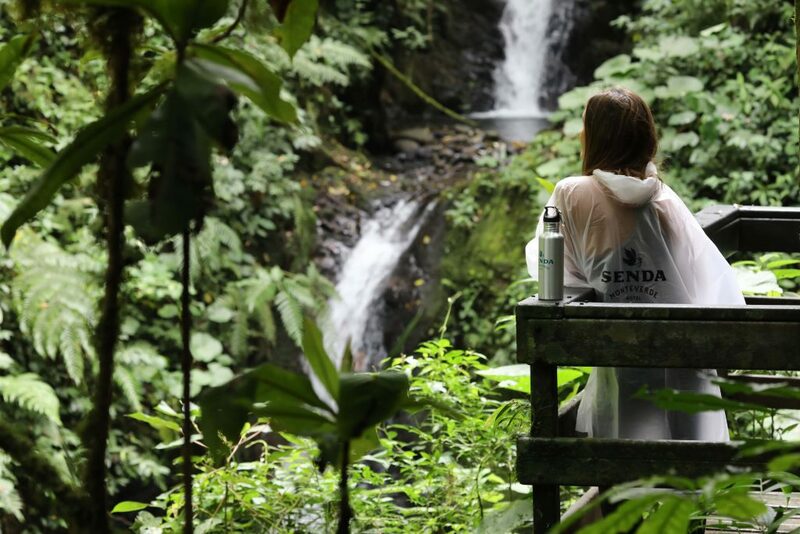 The campaign encourages locals and travelers alike to avoid plastic bottles and carry a reusable bottle instead. Tap water in Southeast Asia is not potable, so Refill Not Landfill partners make it easy to find drinking water by providing free refill stations at locations noted on the refill map. “Since its inception two years ago, they have expanded throughout Asia and are now working with other countries,” Bealby said. 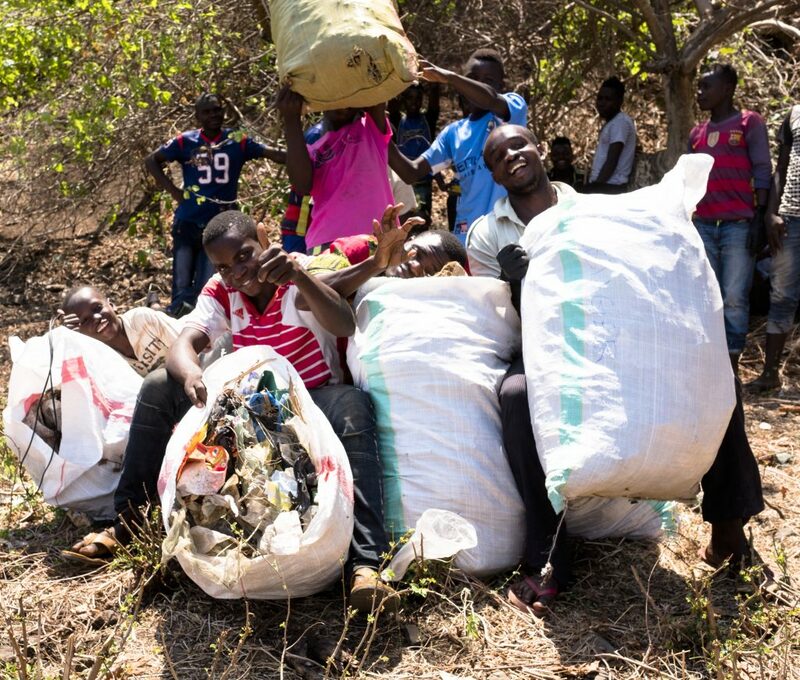 “They have saved more than 1 million plastic bottles.” Bealby enthusiastically encourages others in the travel industry to implement or join similar programs. You may meet resistance and roadblocks. You will make mistakes. But don’t let them derail you from your goals. It is a nice article and need of a time as well. I am working with an Inbound Tour company and felt proud that, in our company, we have already taken initiative to reduce usage of single use plastic. On arrival itself, we give option to our guest , if they agree. We gift them a reusable flask bottle for the tour which they can carry along with them on the end of trip.We keep a 20 ltr packaged water bottle in a vehicle and guest can refill their flask bottle. So for a couple if roughly I calculate, a person uses at-least 4-5 bottles (500 ml) per day while in tour, so for 10 days trip for 2 person, it average out to be 80-100 bottles, which in past we have never though of that how much plastics have been used in a year by one small tour operator. As rightly mentioned, by using above option, it is not only stopping single use plastic but also saving water as in 500 ml plastic bottles, I have seen people wasting bottles with water still inside it and using a new bottle every-time they feel to drink. In addition this option is cost effective. Hey, Burnham Boy asks . . . is that a plastic raincoat the lass in the lead picture is wearing . . . ? Just a thought . . . Thanks for your comment, Martin. Every little bit helps! Thanks for helping your company move in the right direction.